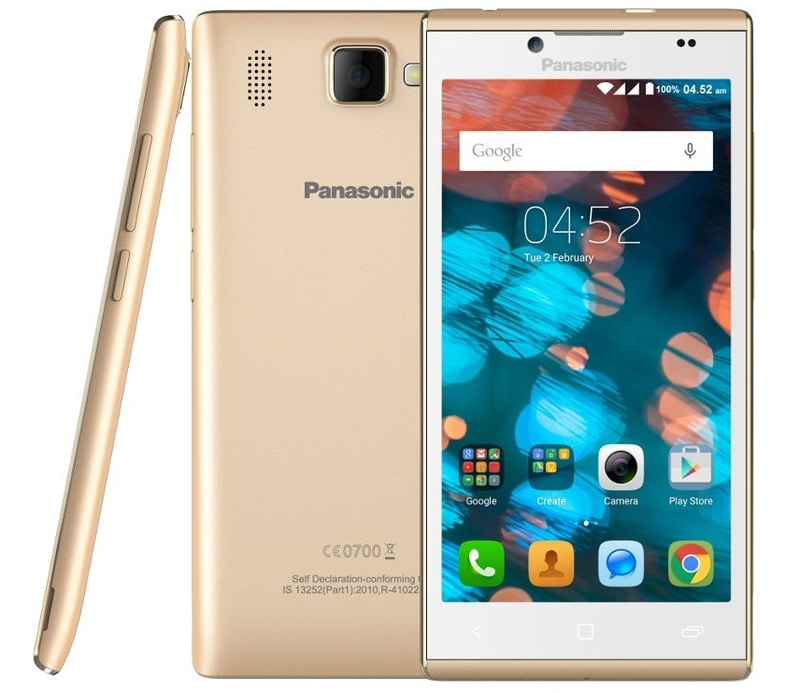 Panasonic P66 Mega goes official as a smartphone with good battery life under Rs 8000 in India. Panasonic doesn’t want quickly end their India campaign too soon and only way you can be in limelight is to launch many devices a year, atleast once in every two week. For this month we have the new Panasonic P66 Mega smartphone officially launched. It’s the latest smartphone in the P-Series and it sports 5 inch HD display with quad core SoC, 8 mega pixel rear camera and runs on Android 5.1 Lollipop. The Panasonic P66 Mega can be localized into your own language as it supports 21 Indian languages and gets the most highlighting feature with 3200 mAh battery providing above average smartphone battery life run on a single charge. On normal usage you can extend it to up to two day. The Panasonic P66 Mega is priced at Rs 7990 and its available in Rose Gold, Russet Brown and Electric Blue color. There is free screen guard and back cover included in the box content.